Objective: When things are not going well, we need to be patient knowing God is in control. Why was Joseph in jail? Would you be pretty upset if you were in jail because someone lied? Joseph had to be patient knowing that God would take care of him. How did Joseph finally get out of jail? What was the king's dream? What did the king's dream mean? Who told Joseph what the dream meant? Verse: Psalm 37:7 (KJV) - Rest in the Lord and wait patiently for Him. - Joseph was put in jail for something that he did not do. While in jail Joseph asked two men to remember him and help get him out of jail. Both men forgot. Joseph had to wait patiently for God's timing to get him out of jail. 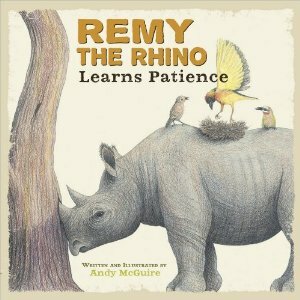 - Play a board, card, or active games where the child has to be patient and take turns. - Make pizza dough or homemade bread that requires time to rise. Talk about how you need to be patient for the yeast to make the dough rise. Using the "Five Little Snowman" Song above, help the child learn to count from 5-1. Count backwards using your hand. Physical activity provides the brain with oxygen to help you think clearly. Exercise helps keep your heart strong. A healthy heart pumps blood and oxygen throughout your body. Being active gives your skin a healthy glow. Exercising outside allows you to breath in fresh air which keeps your lungs healthy. Physical activity builds strong muscles and bones. Being active gives you energy to do the things you want to do, it keeps you in shape, and helps you maintain a healthy weight. Create a list of fun exercise ideas to do as a family. Choose and schedule an activity to do each day. On a piece of paper, have the child draw himself doing his favorite exercise. Discuss why it is his favorite exercise and what is does for his body. Place a squirt of shaving cream on a plate. Spread it out. Add a few drops of food coloring. Using a craft stick, drag the color through the shaving cream to make a swirled design (not too much or the colors will simply mix). Place a piece of paper on top of the shaving cream and gently press. Peel up the paper and scrap the excess shaving cream off the paper with a craft stick. Let dry. - Discuss with your child what part of the body we use for hearing. Talk about the different sounds that you hear right now. If the weather is nice, sit outside and listen to the sounds around you. - Discuss your different voices – whisper (library voice), talking (inside voice), yelling (outside voice), singing, humming. Then discuss opposites using musical instruments - high/low, loud/soft. - Have the child sit in the middle of the room blindfolded. Make sounds around the room. Have the child figure out where the sound is coming from and what the sound is. This is an activity that could be done while an adult is fixing a meal. Use the Oo Writing worksheet and for further learning check out the Letter O Activities. Write numbers 15-20 on 3/4" Tracing Paper. - Using Snowmen at Night, draw a picture representing the book's setting. Mix shaving cream and blue food coloring. Allow the child to "play" in the mixer covering an entire piece of construction paper. Allow to dry. 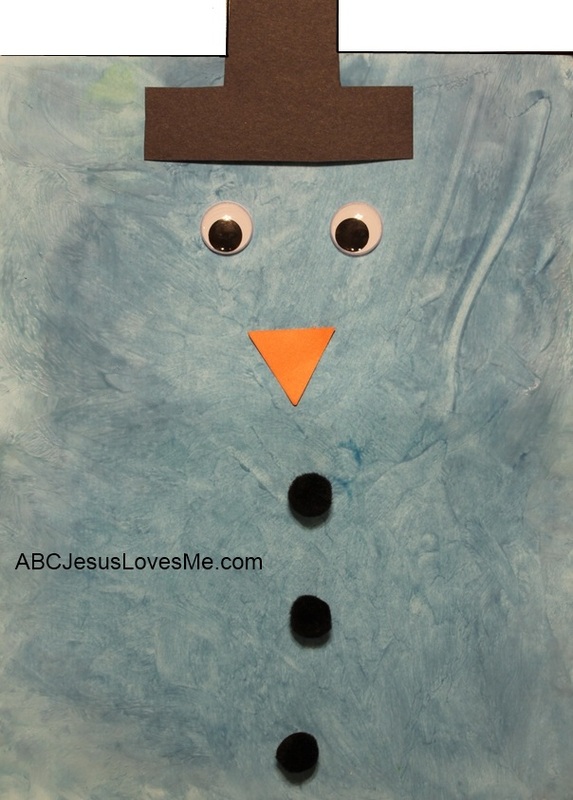 Add a hat, googly eyes, nose, and black pompom buttons to create a snowman. - While reading the book, discuss what the snowmen in the story smelled and heard. Fingerpaint with shaving cream numbers and letters learned thus far. Have your child stand opposite of you with approximately seven feet separating you. Before throwing a large soft ball or beach ball toward your child, say "right", "left", or "both". Depending on what you say, have the child bat the ball away with that hand(s). This requires another level of thinking. At first, have your child show you which hand(s) they will use. As he/she improves, give less time before the ball is thrown. 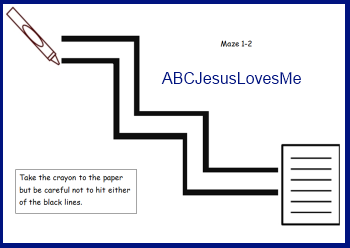 Teach pencil control with the Alphabet Maze. Instruction the child to keep the pencil from hitting the lines while doing the mazes. Additional practice available in the Visual Perception Workbook.